The Camlok TBG/TST Block Grabs are designed to transport any material with parallel surfaces that can withstand a clamping pressure twice as high as the load that is being lifted. 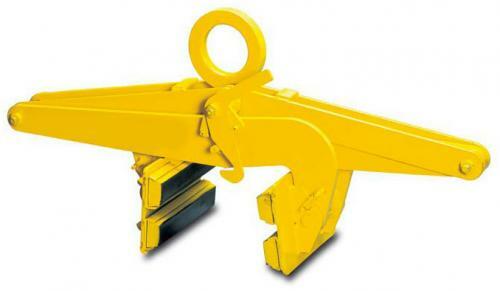 The range offers jaw capacities from 0-1100mm. 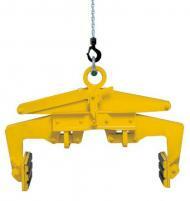 They are extremely easy and simple to use and make for safe lifting. 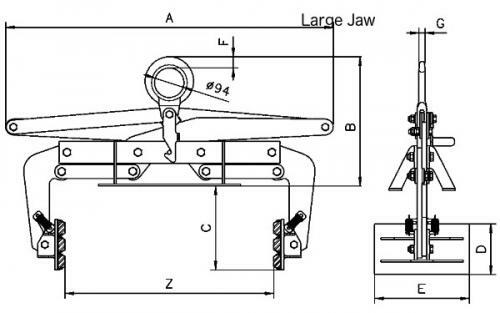 The TBG has rubber lines jaws and the TST model has serrated steel jaws.